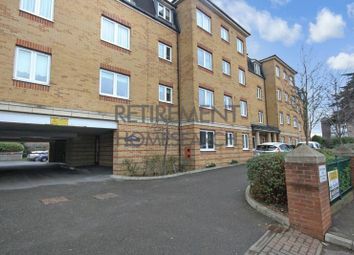 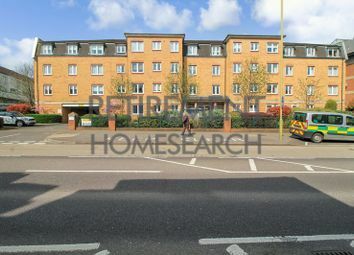 *** retirement flat for the over 60’s *** Beautifully presented rarely available, chain free, third floor one double bedroom retirement flat which is located in Central Cheshunt close to the High Street and local shops. 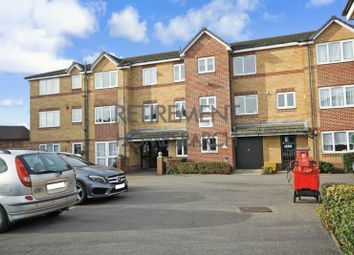 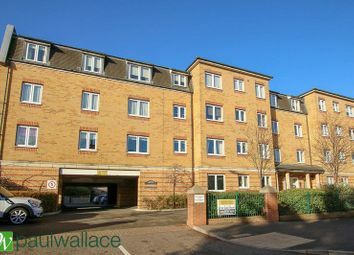 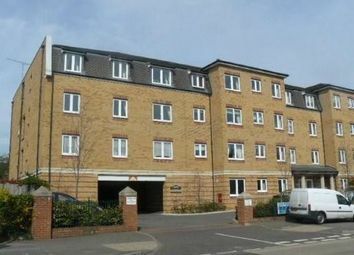 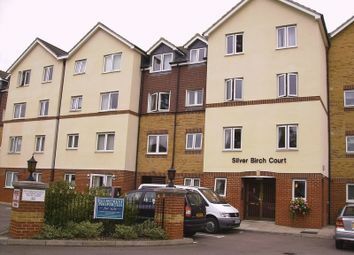 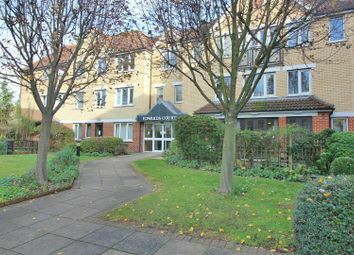 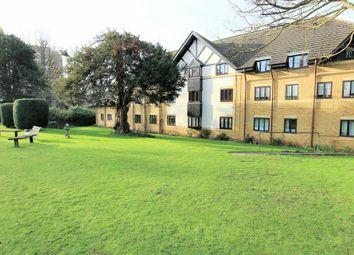 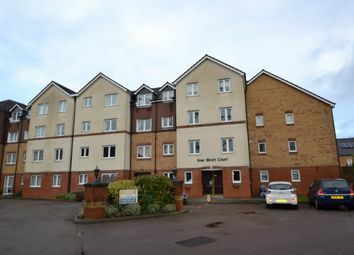 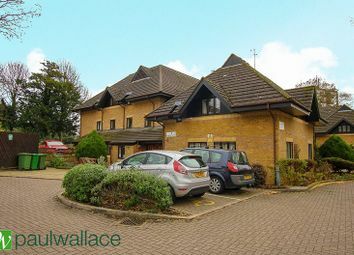 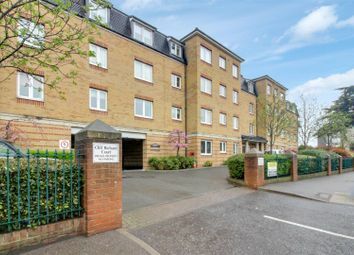 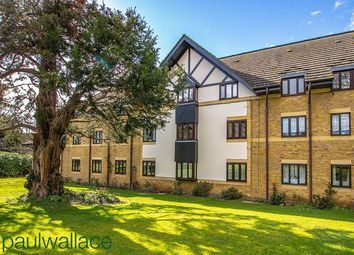 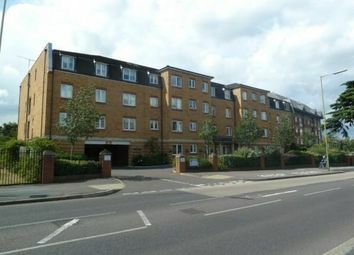 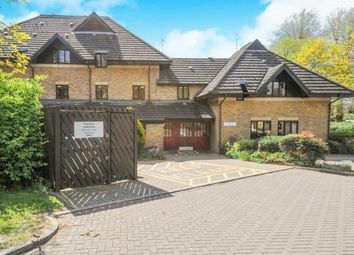 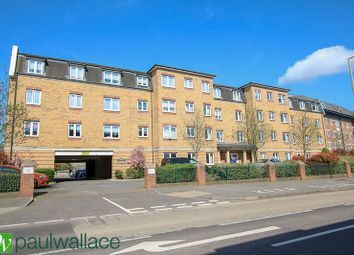 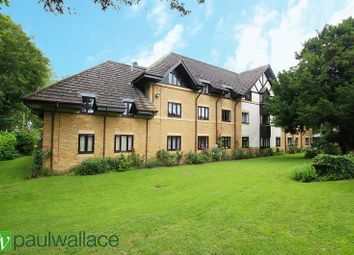 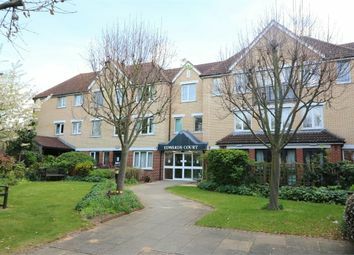 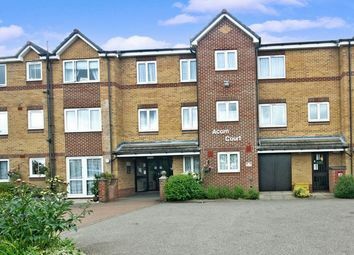 Over 55's - A Delightful, immaculately presented 1 Bedroom ground floor retirement apartment for the over 55's with A 122 year lease, ideally situated in this fabulous setting adjacent to the New River and Whit Hern Park. 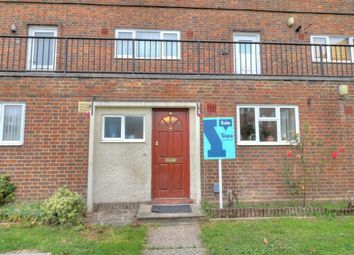 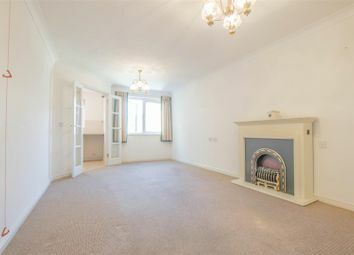 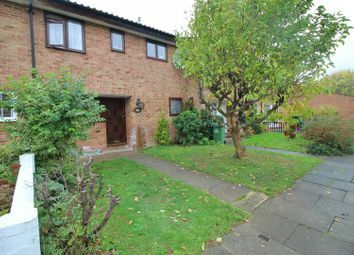 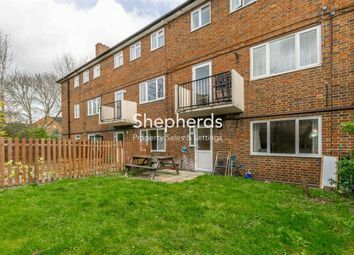 **chain free** Well presented, 1 bedroom ground floor flat with a private garden in the very popular Whitefields Road area of Cheshunt.